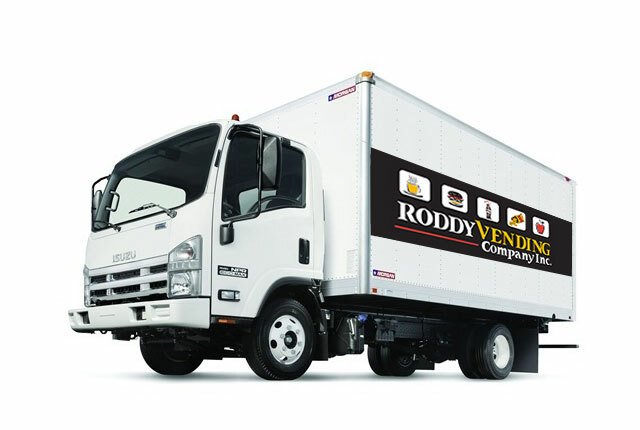 About Us | Roddy Vending Company Inc.
Roddy Vending - offering only the best vending machine services in Knoxville, Morristown, and more. Roddy vending is a locally owned and operated vending machine company serving Knoxville and the greater area. Originally a part of Roddy Coca-Cola founded in 1902, we broke off as our own company in 1989 and have been providing professional, reliable vending machine service ever since. For a vending machine provider who has your best interests in mind, choose Roddy Vending. Make Roddy Vending your partner in the vending machine industry. Roddy Vending has the expertise needed to ensure a trouble-free vending experience. Our modern vending equipment makes getting your favorite snack simple and easy..
From office coffee service to micro-markets and more, we offer a wide variety of services. Our employees are dedicated to providing you the best customer service experience ever. Roddy Vending is a fully licensed and insured vending machine company in Knoxville, TN. Our FDA-approved in-house commissary puts us a step above the rest of the competition. in Knoxville, Morristown, and everywhere in-between.